There’s no doubt; there’s going to be a pre- and a post-2017. 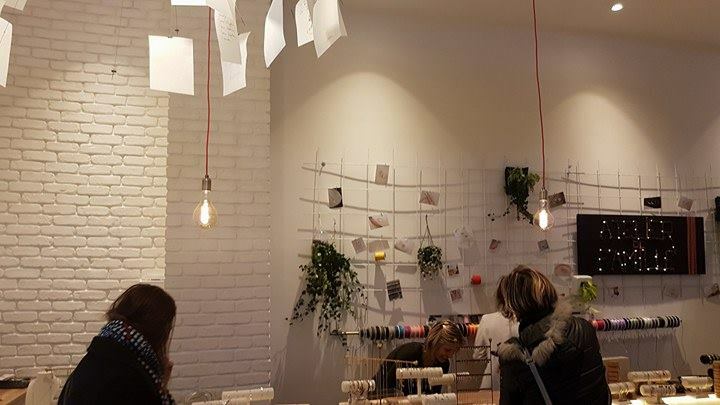 This year, we’re seeing the reinvention of retail , a reinvention that tends to erase the barriers between On and Off, which are so complementary, and returns the physical store to a specific and oh-so-essential role. 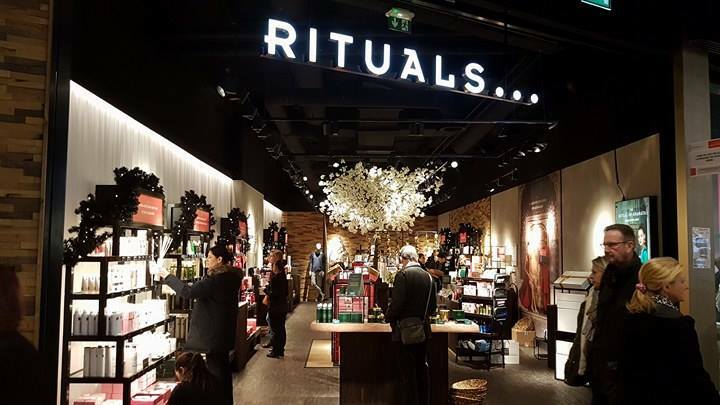 Our experts, Jean-Marc Mégnin, General Manager of Shoppermind, and Julien Reibell, General Manager of retail design agency Altavia Pallas, have a few insights. Why is this year so special in the world of retail? 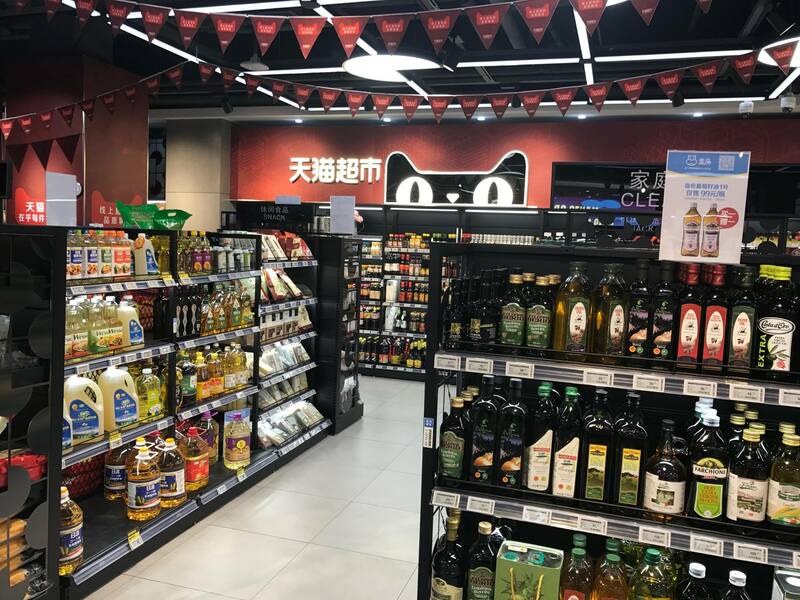 Jean-Marc Mégnin: Pure players’ desire to stay in the physical world is confirmed: Alibaba bought the Hema chain of local food markets; Amazon acquired Whole Foods; Walmart and Google formed a partnership… We can no longer dismiss these as isolated experiments. Right now, ALL the pure players are investing in retail space! And this doesn’t necessarily mean opening huge stores; what is important is the existence of points of contact with the client. Julien Reibell: Pure players have undertaken several rounds of fundraising with the goal of developing physical networks. And this process also affects new brands, such as Oh My Cream, that got their start on the Internet but understand that physical stores have a major role to play and a real story to tell. What are the special features of these points of contact in the physical world? Julien Reibell: These locations are fertile ground for entering into relationships with clients, sharing a state of mind, an atmosphere that encourages friendliness, a real experience. And from this point on, profitability is no longer the driving force of these points of sale; the goal of the store has changed. Purchases are made online? Excellent. Whether online or off, what’s important is that the business grows. Synergy between the digital and the physical network (absolutely necessary!) is sought and well taken advantage of. Jean-Marc Mégnin: The success of different projects launched by the pure players can be explained by the fact that some of them consider their stores based on what sells online and the data collected on the website. The per-square-metre turnover of a Warby Parker (the American pure player in low-cost glasses) point of sale is between three and five times that of a traditional optician’s. Another example? 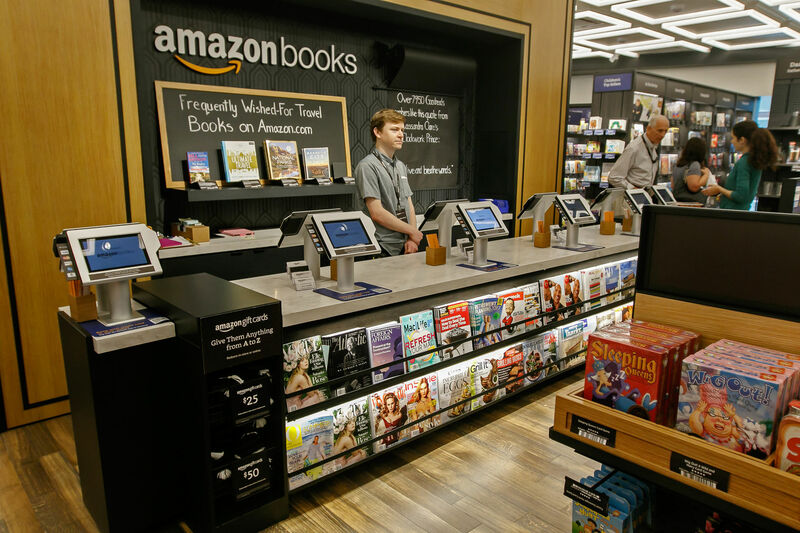 The new Amazon bookstore, which has been thronged with patrons since it opened in Manhattan. On the shelves, you can find the books that sold the best online in the New York area. The offerings are personalised, which explains, in large part, the store’s success. In this context, how do you see the future of retail? Jean-Marc Mégnin: We are currently living in a key period, a period of realisation. Certain actors are in the middle of reinventing a business, a reinvention in which the store has a more important place than ever before. Stores must absolutely change, but that doesn’t mean they should just digitalise. The challenge is elsewhere: the store must become a place for life, for experiences, a space that’s “just like home”. It must be a vector of surprise and innovation. The goal is to generate in-store traffic. In my opinion, the future of physical retail rests on its ability to tell stories and not just sell products. Julien Reibell: To keep their customers, stores and brands must also offer smooth, flawless service, taking charge of guests and insulating them as far as possible from in-store irritants (like waiting in line!). 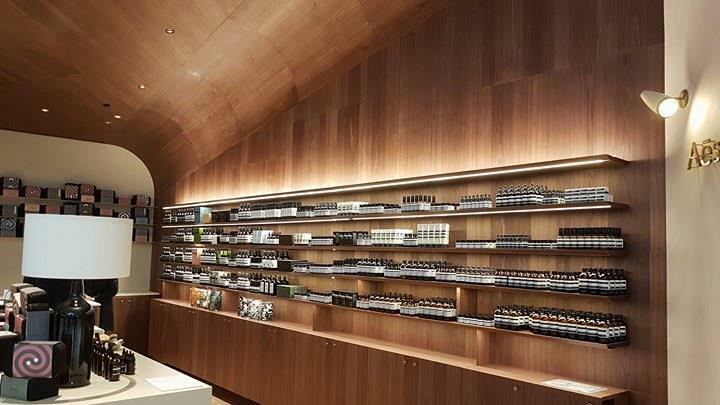 Aesop: minimalism is a big trend in retail design to let the product express itself. Will this change also mean a change of actors? Julien Reibell: Yes, completely. A new ecosystem is currently being put in place. In Paris, for example, start-ups are renting small spaces so brands can open pop-up shops. Tomorrow, there’s no doubt we’re going to see far more brands with storefronts, and far fewer distributors. It’s going to be a sea change in the retail market, which will see its actors change. Jean-Marc Mégnin: We might even ask whether stores tomorrow will really need walls. It’s not necessarily strategic to be present 100% of the time. I remember Stéphanois – today Shopix trucks – those semi-trailers that drive around medium-sized cities and sell all kinds of DIY material in city squares. It’s an interesting approach that could become a trend tomorrow! Atelier de Famille : a minimum sales area without depth and 100% open on the shopping center course, a key to efficiency.